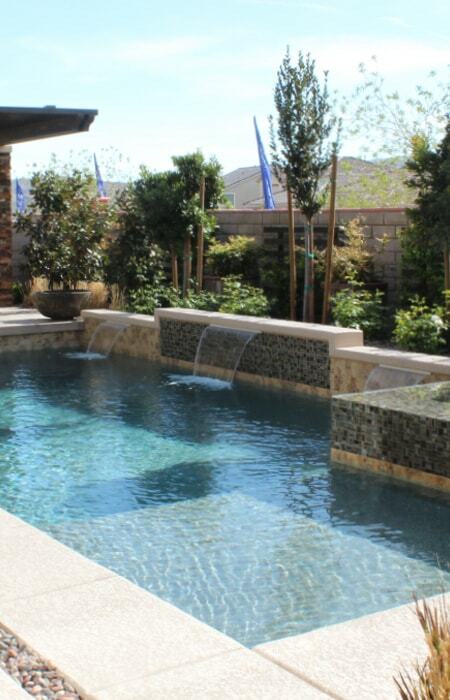 Custom pool installation and landscaping designed to fit your backyard, your standards, and your lifestyle perfectly. 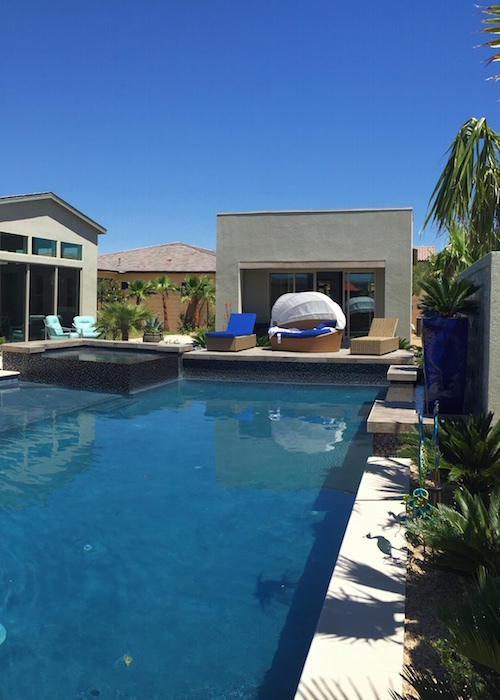 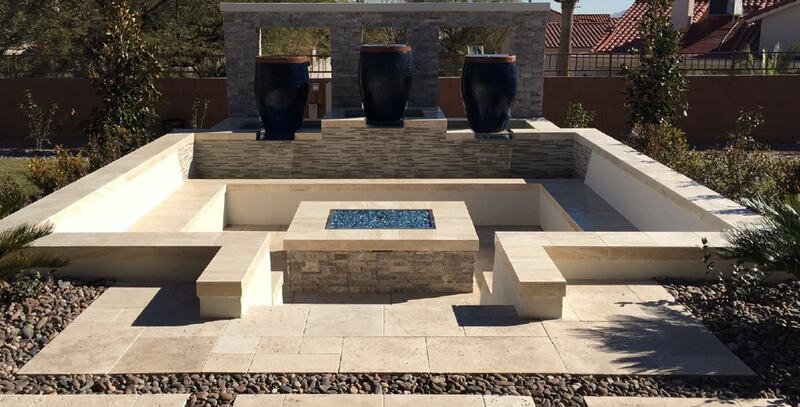 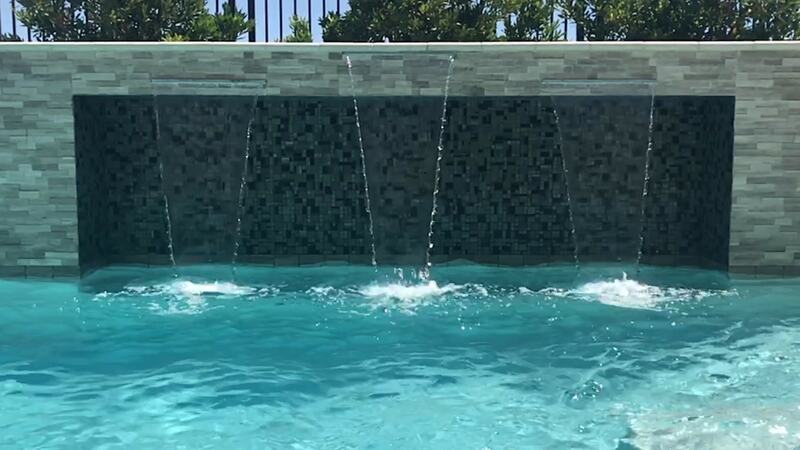 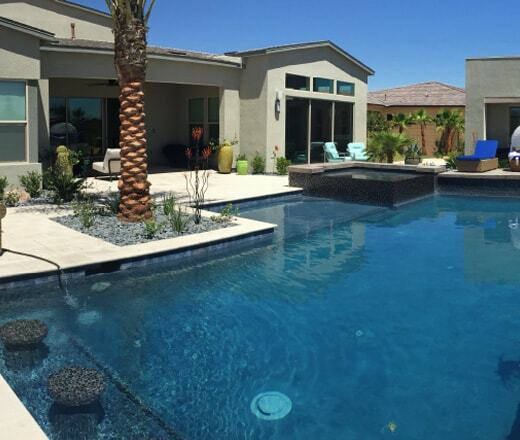 As a Las Vegas pool builder, our focus is on creating backyard oasis that are beautiful, functional, and built with integrity. 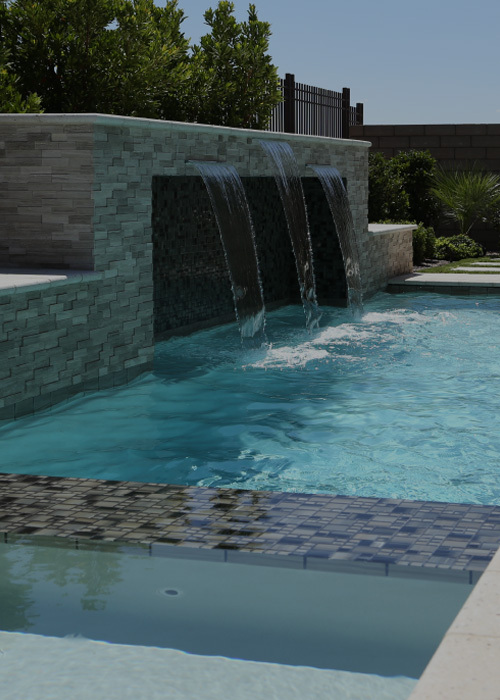 Our pool products are of the highest quality and our projects reflect the needs and wants of each customer. 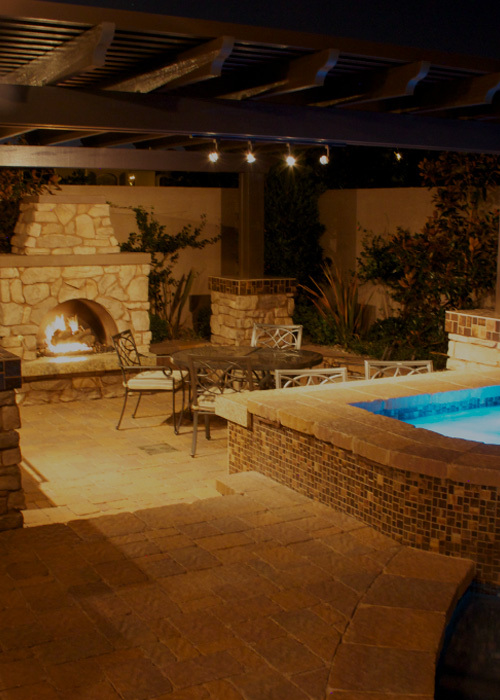 When it comes to outdoor living, other backyards just don’t compare. 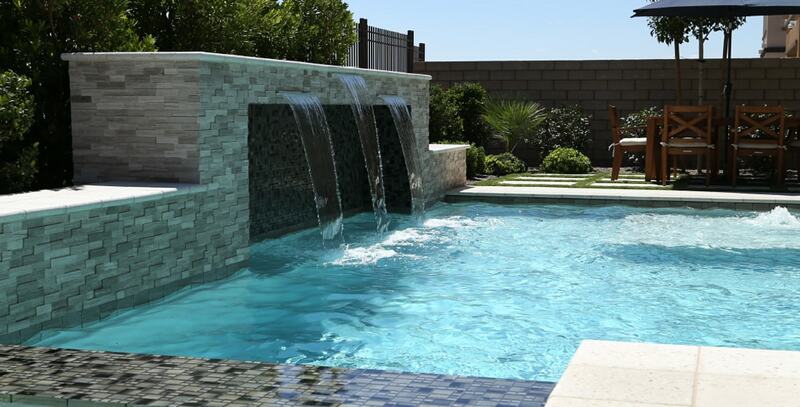 Distinctive Exteriors pools and spas are like no other pools in Las Vegas - quality, contemporary, innovative, and designed to fit your backyard and design preferences perfectly. 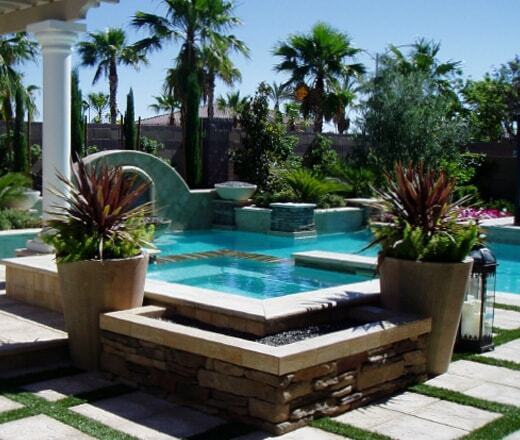 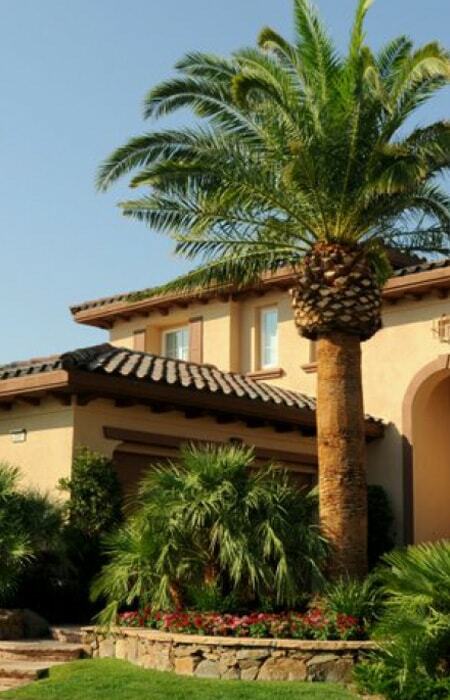 Quality landscaping services mean thinking about the longevity of a yard. 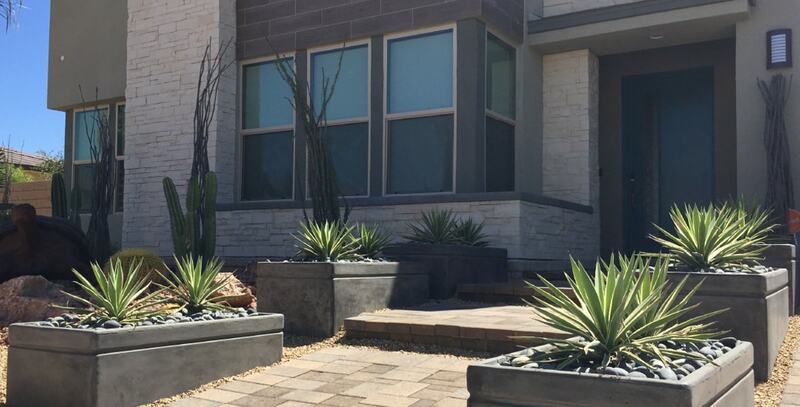 We think about the beauty and functionality of a yard 5 months, 5 years, and 15 years down the line. 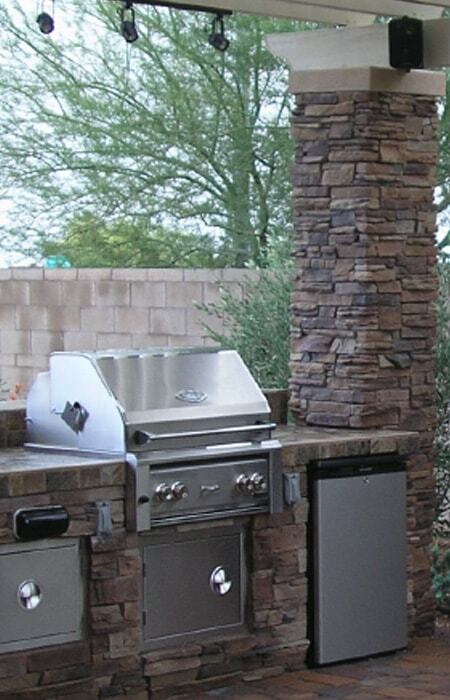 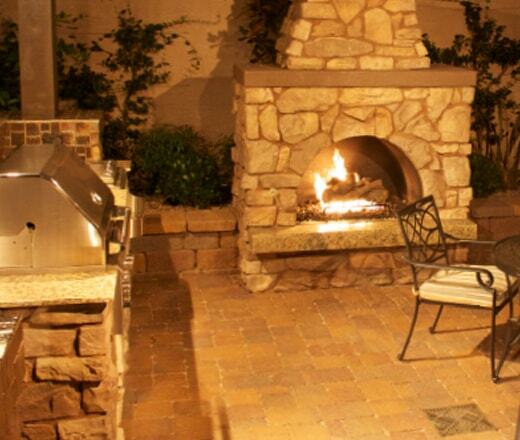 If you are looking for an active outside living space that matches your home and lifestyle, we will make your outdoor living space dreams come true with bbq pits, patio covers and more.